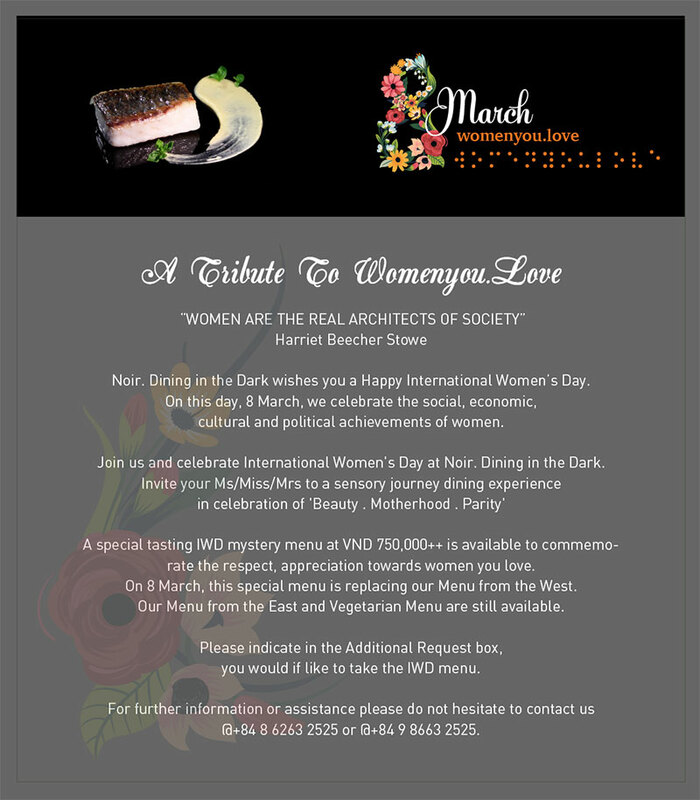 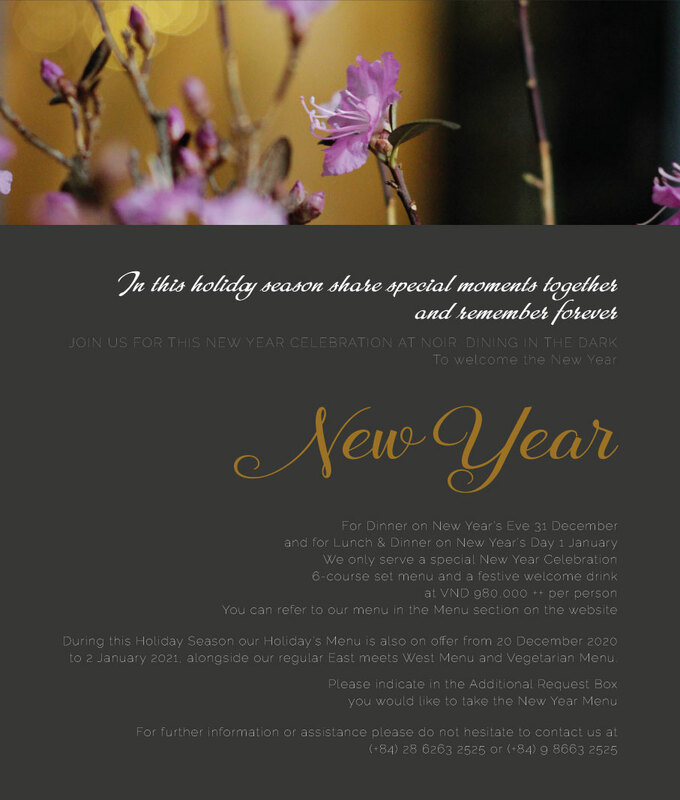 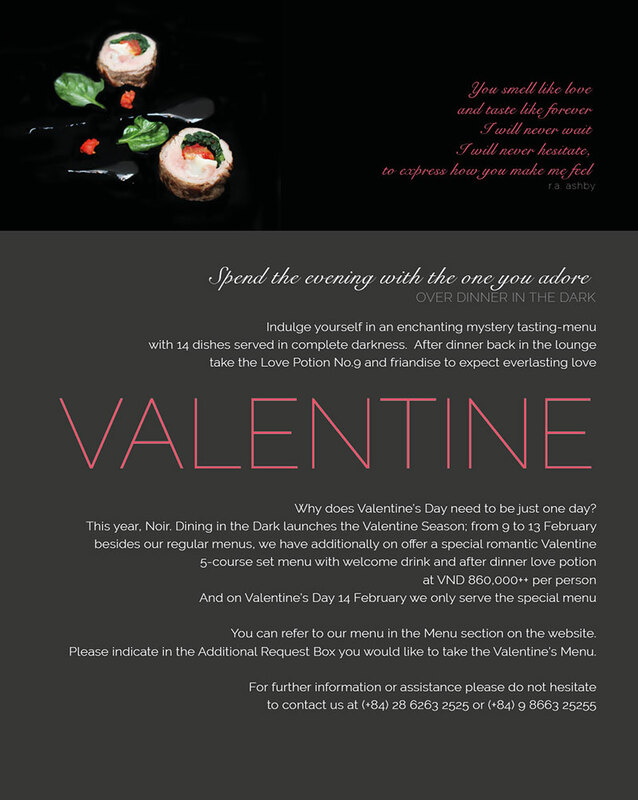 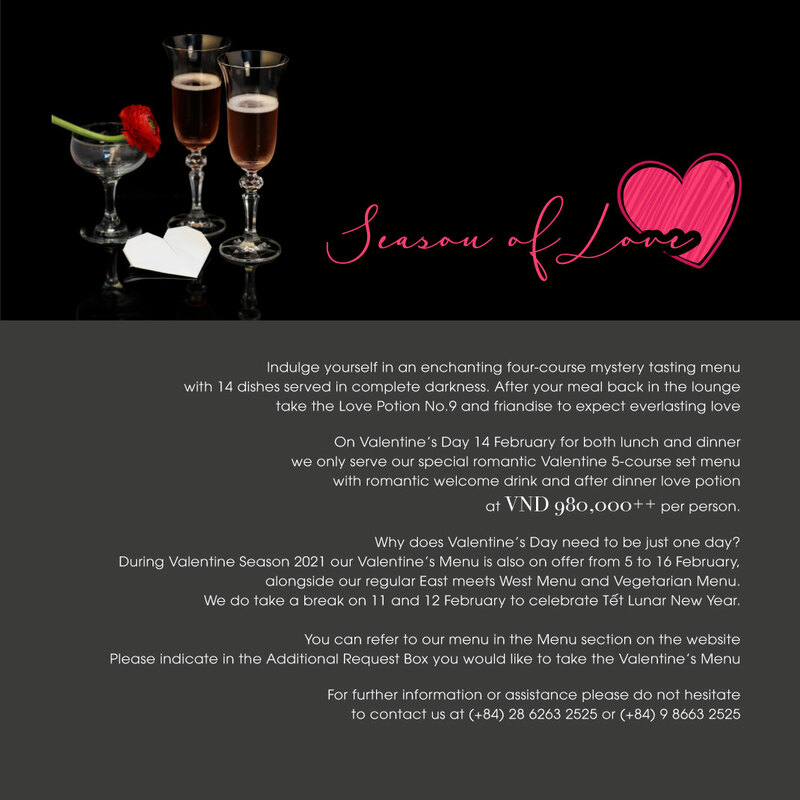 Please make your reservation enquiry below, by submitting this form your table is not yet reserved. 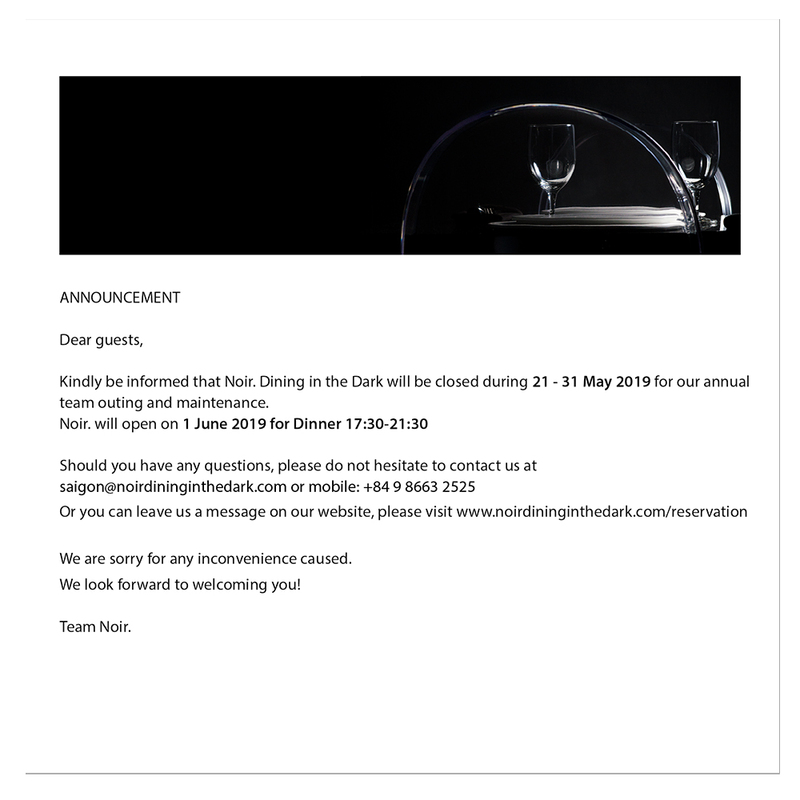 Our team will send you an email to confirm your reservation, generally within one hour but no later than six working hours. 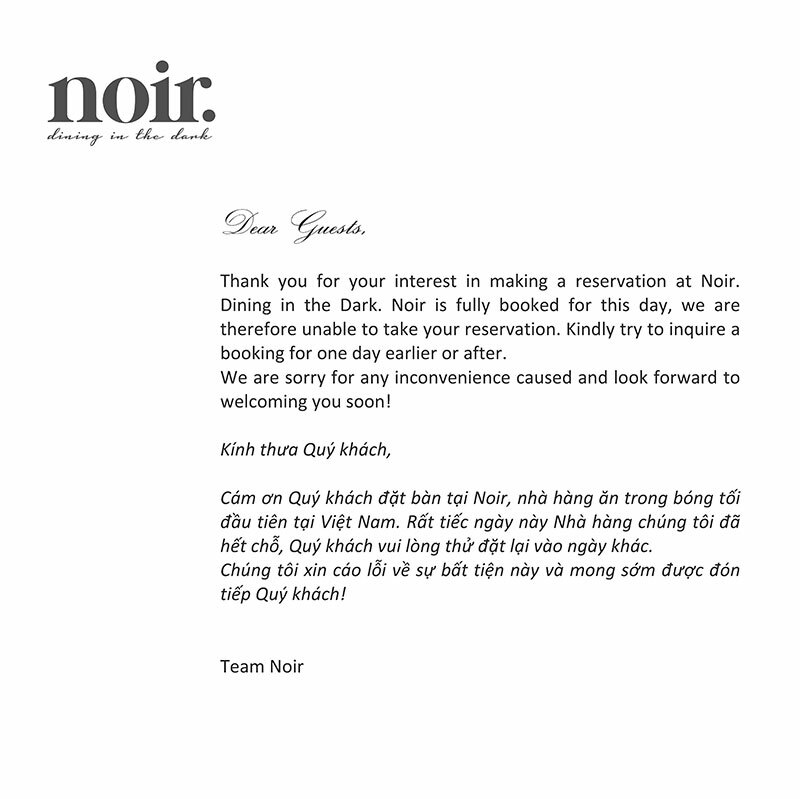 If you do not hear back from us within 24 hours of your reservation request, kindly check your spam or junk mail box. 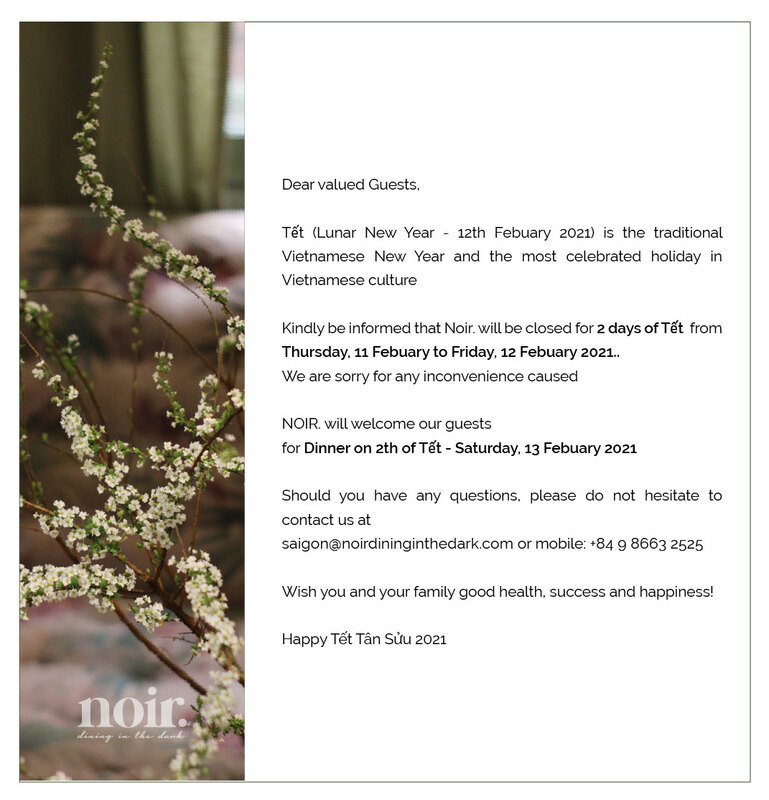 You can make a reservation for up to (08) eight people by filling in the form below, for larger groups kindly send us an email, or call us at +84 28 6263 2525 (between 09:00 to 23:00 everyday) or mobile number +84 9 8663 2525. 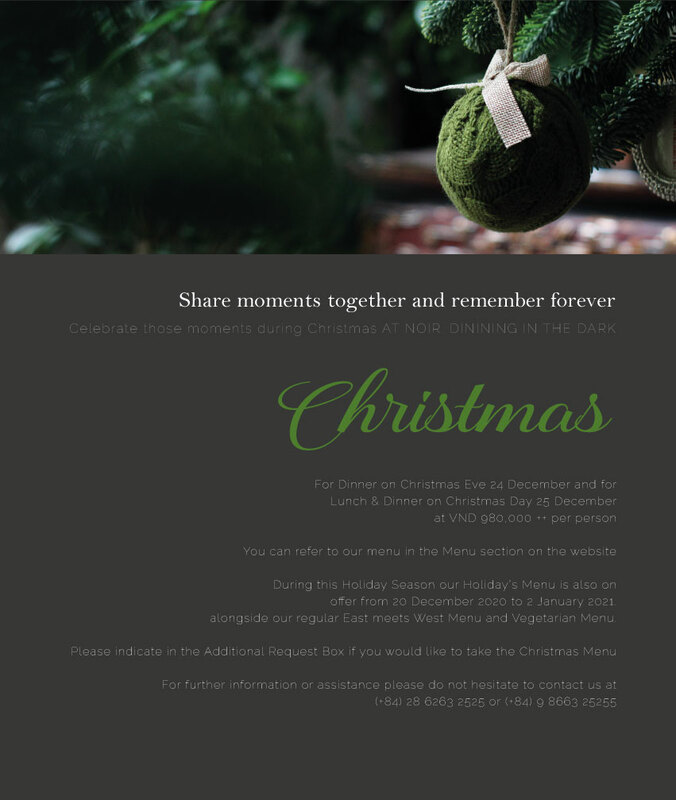 For same-day reservations made two hours prior to arrival time or for last minute bookings, please call us as well to obtain an instant confirmation.